The SMZ18 combines fly-eye technology, which uniformly illuminates the entire field of view. 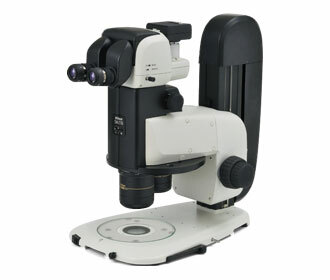 It has a high S/N ratio along with increased transmission for incredibly bright fluorescence, even at low magnifications. This also minimizes photobleaching and phototoxicity, thus reducing harm to live cells.